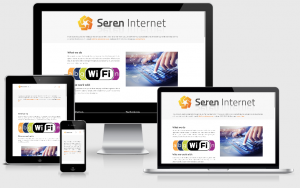 Explore some examples of our recently completed responsive websites. Our customers love the results they get because we always try to satisfy the brief rather than impose our design ideas or employ standard templates. 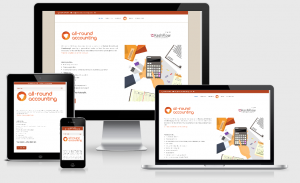 *Responsive is the buzzword for sites that adapt to the device they’re viewed on. Click on an image to view each website in a new tab. We have known Macpherson Glass for over 30 years. 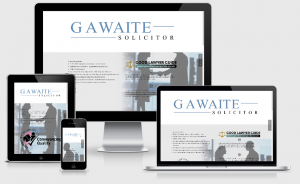 Originally a print customer, they now use us for both print and website services. 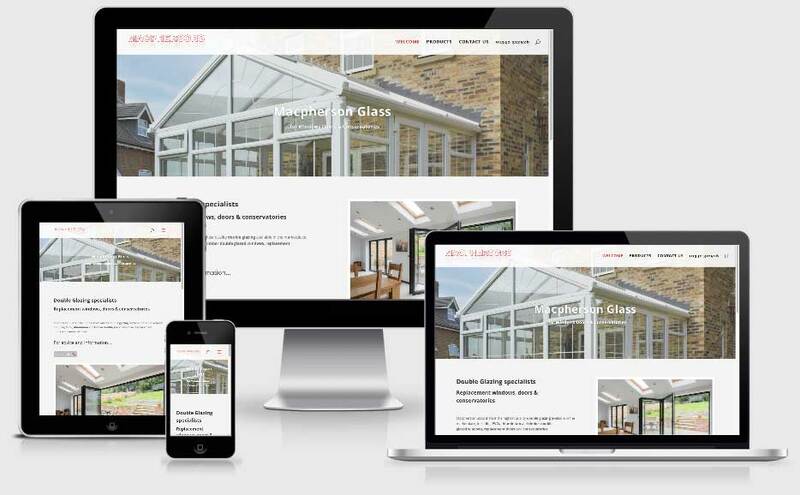 We took over the site in the summer of 2016, re-designed and optimised it to showcase their range of conservatories, doors and windows. We also migrated their basic POP email account over to Microsoft Office 365. The Laughing Fish were having problems with a national website provider based in Manchester – a contract with extra hidden charges and little or no support. We took over the management of the website with an informal arrangement (no contract) and a local and personal service – easy! 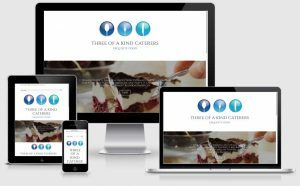 Being out in the country, it was important that the website was fully responsive so visitors could search and find it on their phones and tablets as they travel around looking for a good lunch. 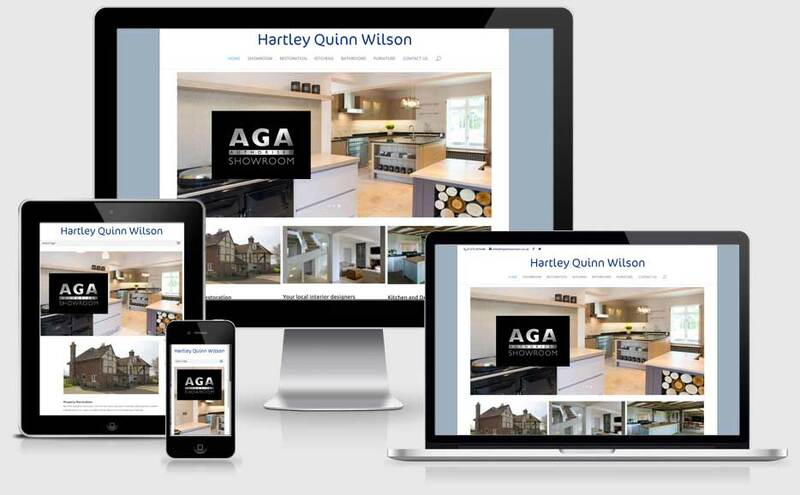 The majority of Google searches are done on mobile devices, so a fully responsive site is important. We designed and developed this site from scratch. The customer produces great food dishes for their mobile catering service, so photos and images are very important on the site – after all, a picture says a 1,000 words. Using photos supplied by the customer, some taken by us and others sourced from a library, we designed a highly effective site. 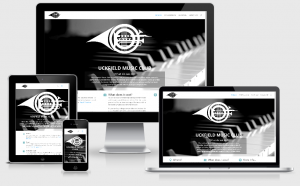 Another site we took over, changed and streamlined for easier use by visitors. The customer wanted to talk about their range of accountancy and tax services so we designed the infographic to illustrate their services. We host this site as well. A local country pub with everything you would expect – a warm welcome, good beer and good food – every reason to visit! To offer variety, The Kings Head is changes its menu frequently and it has special events and theme evenings. 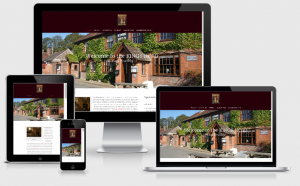 The website is a key part of the marketing at the Kings Head and by using the Contents Management System (CMS) on the website, they can easily change their menus and guest beers – cheers! 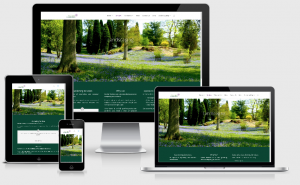 Our first tranche of work on this site was a 4 page site, but as the customer’s business has expanded so has the website, showing the impressive gardening and landscape work they carry out for country house owners. Adding more text and new photos and updates is easy with the WordPress sites we design and develop.